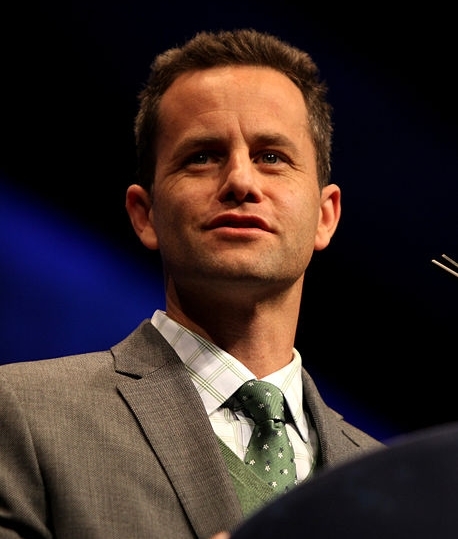 A New Jersey-based homosexual advocacy group is seeking to have actor and speaker Kirk Cameron disinvited from a Christian event that will be held next month in Ocean Grove. Ocean Grove United has asked the Ocean Grove Camp Meeting Association to remove Cameron from its roster of speakers at its upcoming “Camp Meeting Week” in the city. Cameron is scheduled to present a seminar entitled “Love Worth Fighting For,” and will also speak during the Sunday services in the Great Auditorium. The organization says that it is opposing Cameron’s appearance because of his beliefs about homosexuality. Ocean Grove United also cites Cameron’s recent appearance on Piers Morgan, during which he called homosexuality “unnatural,” as reason for its opposition to the Growing Pains celebrity. However, others seem to be pleased with Cameron’s return to the city, as he had also spoken at a marriage event last year. Pastor Robert Turton of Gospel Mission Corps told Asbury Park Press that Ocean Grove United was being hypocritical to behave so intolerantly toward Cameron. The Ocean Grove Camp Meeting Association has reportedly met with the homosexual advocacy group to listen to its concerns, and is also receiving input from individuals expressing their support of Cameron’s appearance. Its board of trustees will be voting later this month on whether or not to let Cameron’s invitation stand.